We have recently completed an office move due to outgrowing our old building. This is an exciting (but often stressful!) 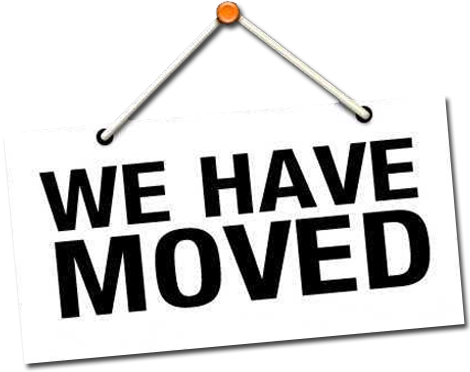 time for us, we have now completed the move to the new premises which is nearly twice the size of our old building. We are some way off from being settled though as you can probably imagine. We will be doing lots of work in the new office to make it our new home, but this will be interspersed with our current workload and carried out over time. While on the subject of workload…..Did we mention the sort of work we do?